The countdown to Super Bowl Sunday is quickly coming to an end. 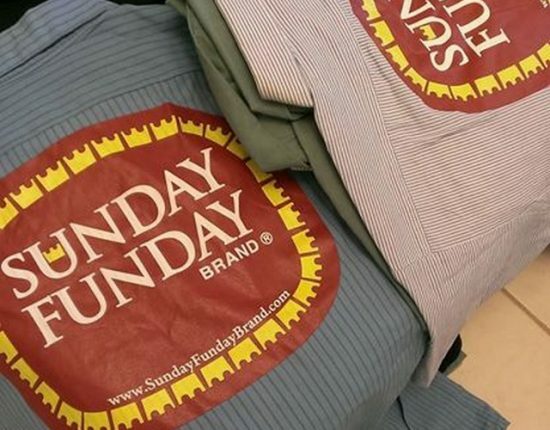 But while the next day and a half may seem like a decade to Patriots and Seahawk fans counting on their favorite team to win in Sunday’s big game, the next 36 hours for custom 12V and Slam’d fans means a chance to win a great prize from our partners at CT Sounds. With a focus on not only helping their customers hear music and sounds better in their automobiles, but also truly experiencing this sound with the highest quality available, CT Sounds offers premium audio equipment made affordable for all, no matter your custom builds and styles. 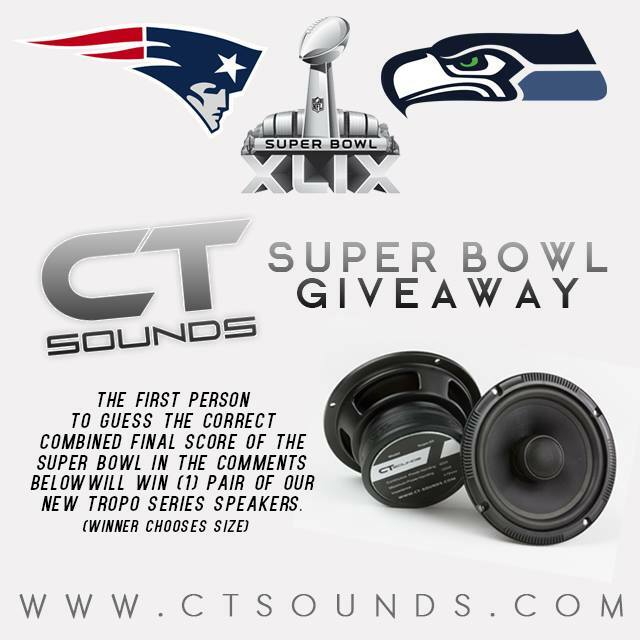 Their new Tropo Series speakers are up for grabs if you’re the first person to correctly guess the final combined score of the Super Bowl game on CT Sounds’ Facebook page (follow directions on their page and guess the score in the comments section below the picture). The new Tropo Series speakers offer a balanced tonal range and feature a silk dome tweeter and a carbon fiber mid all-in-one component for easy installation. If you’re looking for great sound without breaking the bank, these speakers are truly the way to go. 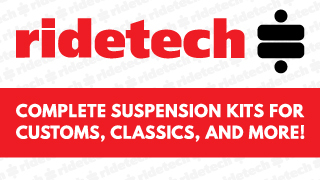 Give it a shot and enter today! And if you’re looking for more great opportunities to stay connected with all that’s happening over at CT Sounds regardless whether or not you’re the lucky winner, be sure to check out the CT Sounds YouTube channel. 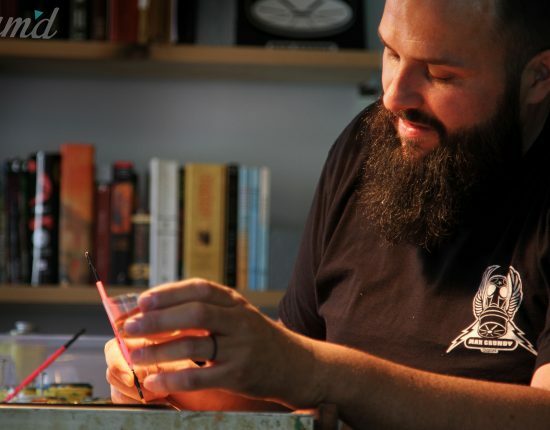 Not only are there a bunch of really cool custom automotive videos featuring some big names, we hear that there are more “how-to” and product videos in the works so stay tuned!